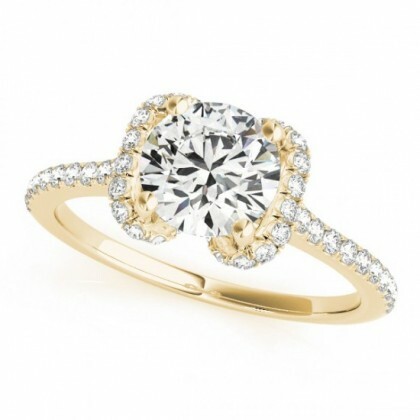 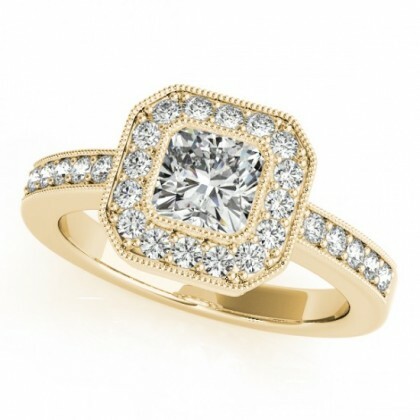 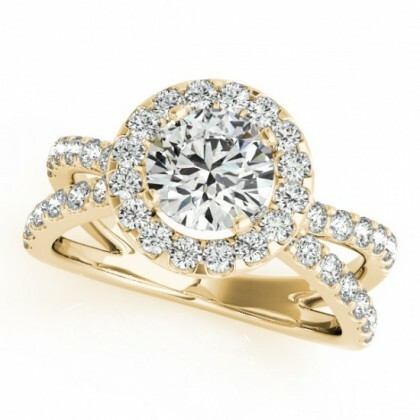 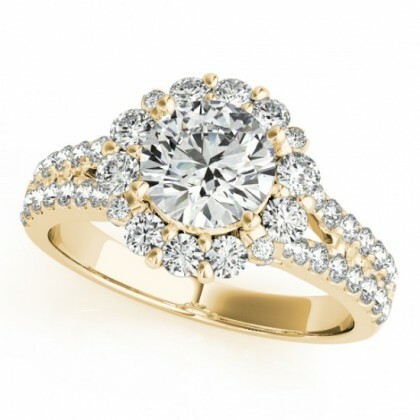 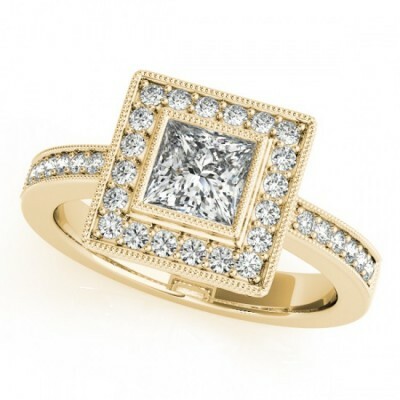 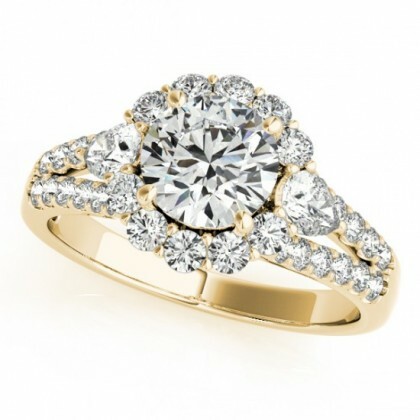 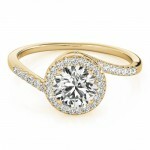 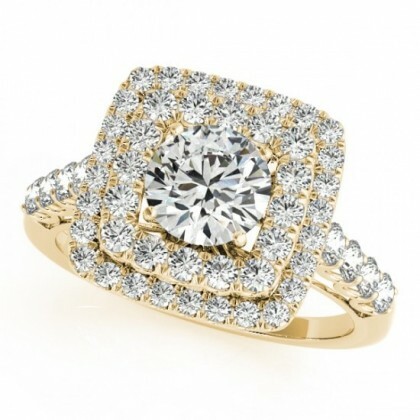 You can promise a future filled with love and happiness with this JILLIAN ENGAGEMENT RING. 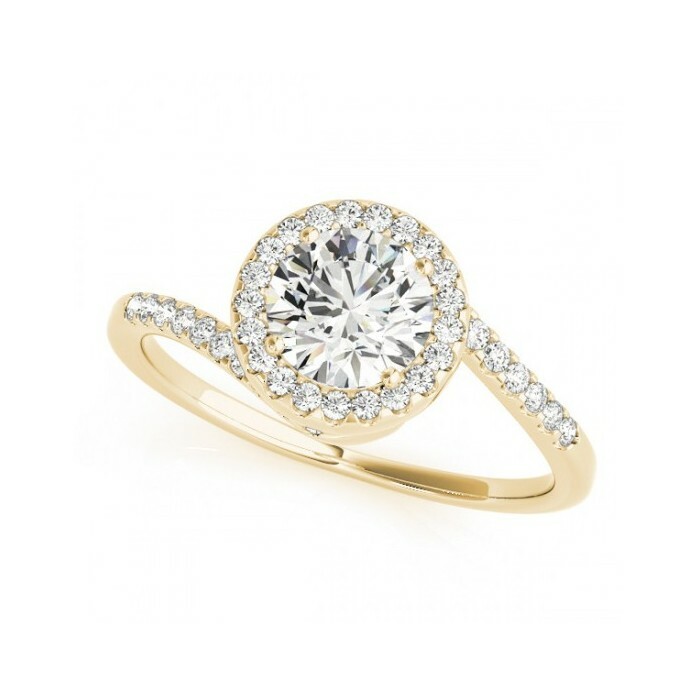 Casted in 18K Yellow gold weighing approx. 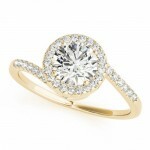 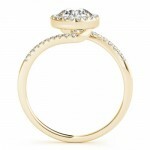 4.28 grams and delicately hand set with round brilliant cut diamonds weighing approx. 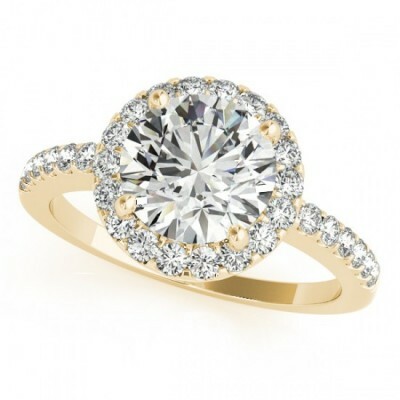 0.19 carats. 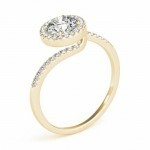 This setting can be beautifully handset with a round centerstone weighing minimum 0.4 carats and maximum 0.6 carats.